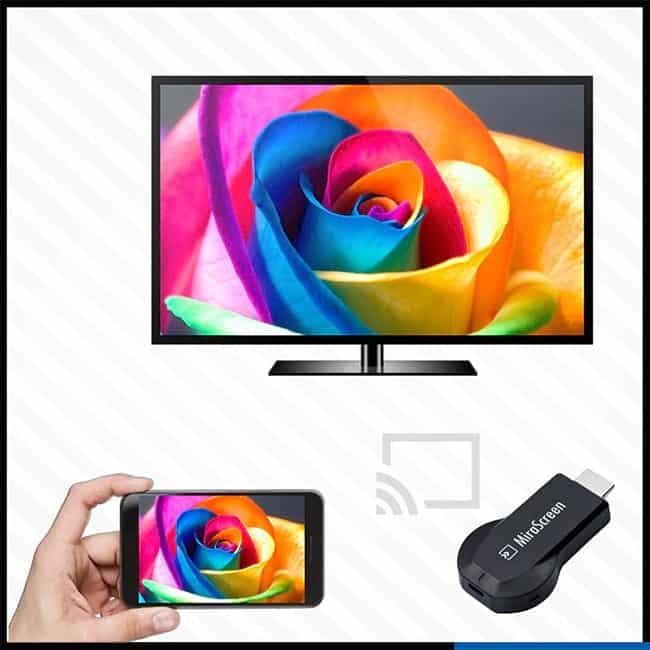 Enables you to wirelessly display the screen of your smartphone/pc to TV/Monitor or Projector. 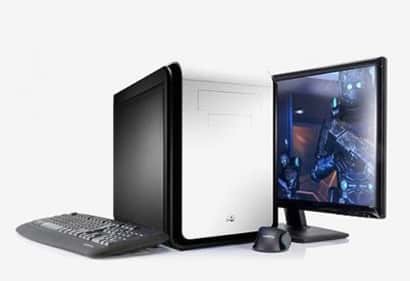 You can display from iOS and Android Smartphones and Windows PCs. 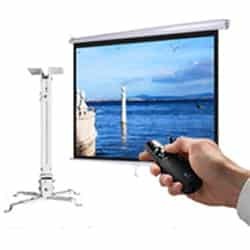 You can send display wireless to your projector/monitor/tv. 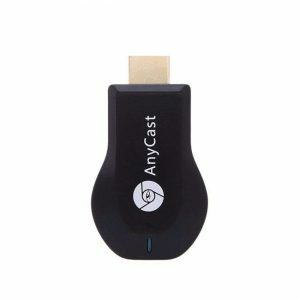 Support Miracast, Airplay, DLNA and Intel Wi-Di. Mirascreen is a trending new item in Bangladesh. It users to wirelessly display the screen of their smartphone/pc to their tv/monitor/projector. 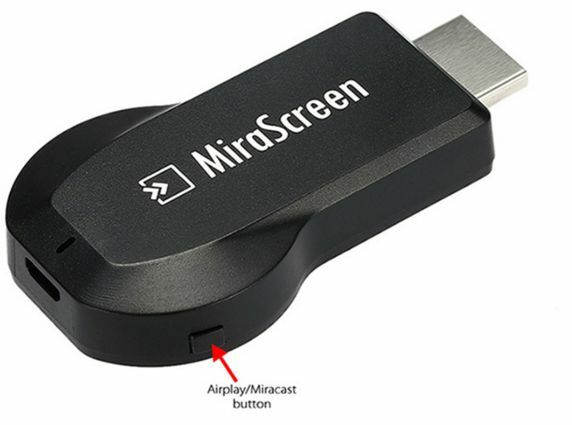 Mirascreen supports Miracast, Airplay, DLNA and Intel WiDi. 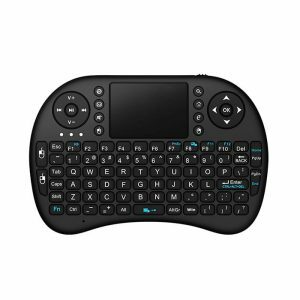 It has a long connectivity range of 15 meters and it has wirelessly display contents without any buffering. 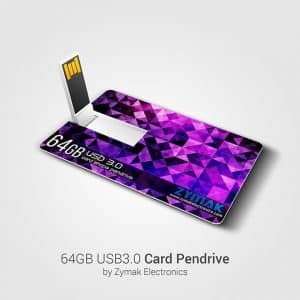 This device is very easy to connect and setup. 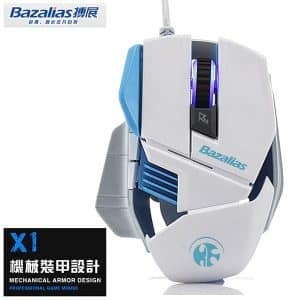 You can probably connect the device within in a minute or two. 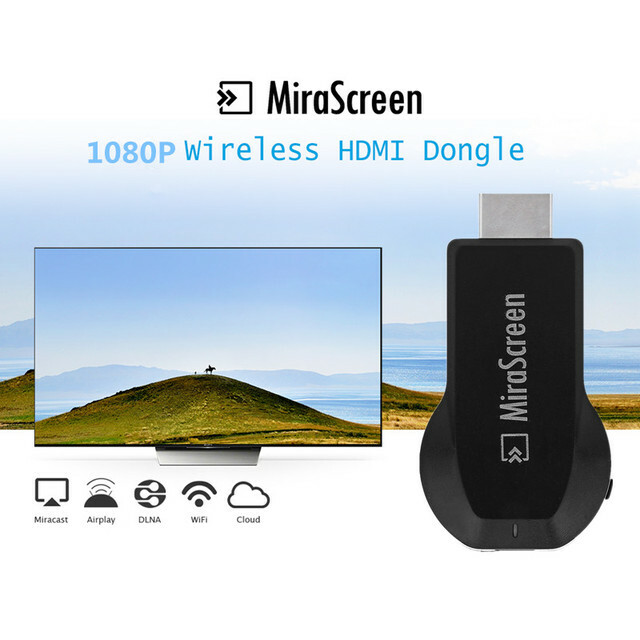 How to connect the mirascreen wireless display adapter? 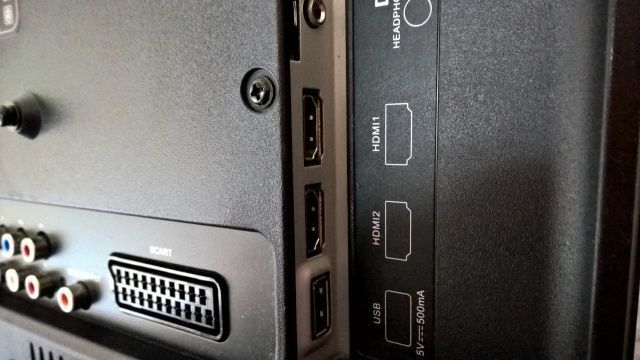 At first you should connect the mirascreen device to the HDMI port of your TV/Monitor/Projector. 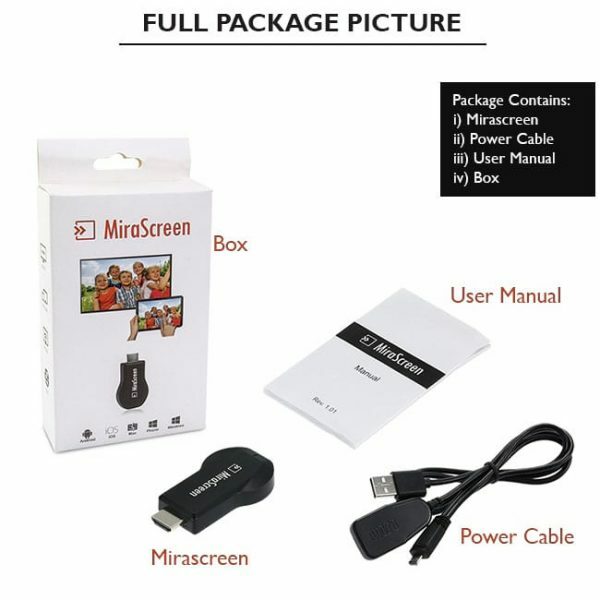 Now you power the mirascreen wifi display device using the USB cable supplied with the mirascreen device. The USB cable should be connected to any USB charger or the USB port of your tv/monitor/projector. After that you should select HDMI option from your TV/monitor/projector. Now the mirascreen setup screen will be showed. 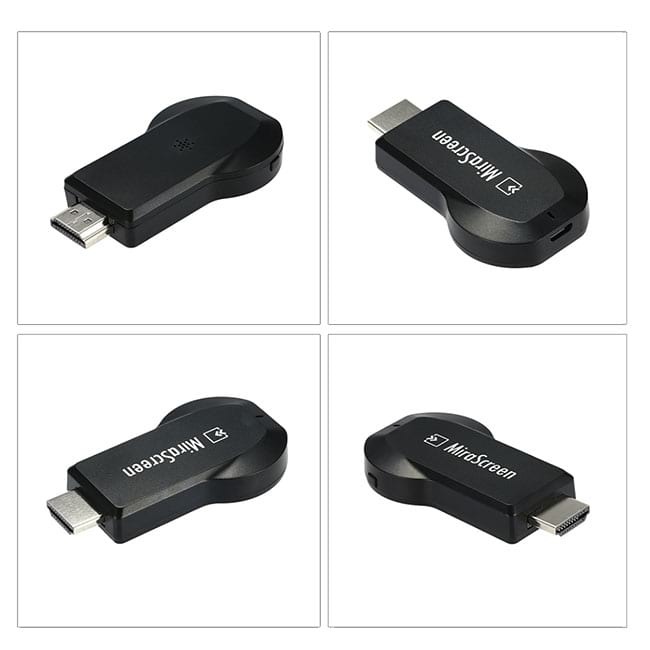 You will notice that the mirascreen miracast device has a small button in it. This button allows you to switch from Airplay to Miracast or vice versa. 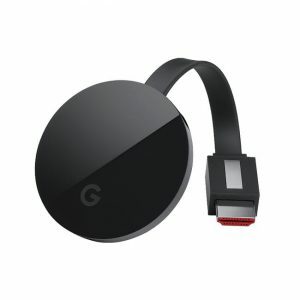 If you are connecting from any Android/Windows device then please keep the mode to Miracast Mode. But if you are connecting from an iOS device then you should switch to Airplay Mode. 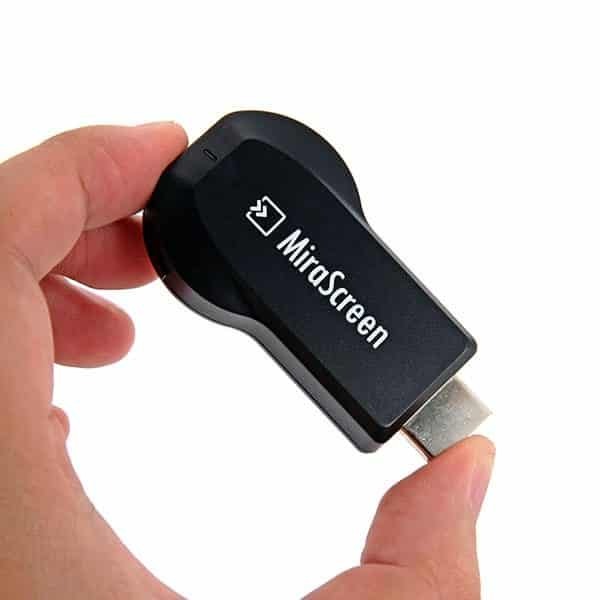 Now select wifi display / wireless display /cast screen/screen mirroring /smart view from your pc or mobile and connect to the mirascreenwireless display adapter.